Outdoor banners are one of the most durable signage products in print. They are great at attracting attention in high traffic areas and are therefore highly effective when used at shop fronts, bridges, concerts, sporting events and trade shows. Our customers can choose to print in standard resolution or in high resolution for greater impact and engagement. Outdoor banners can be printed either 1 or 2 sided and they are all supplied with drilled eyelets and complimentary ropes to assist you with your installation. 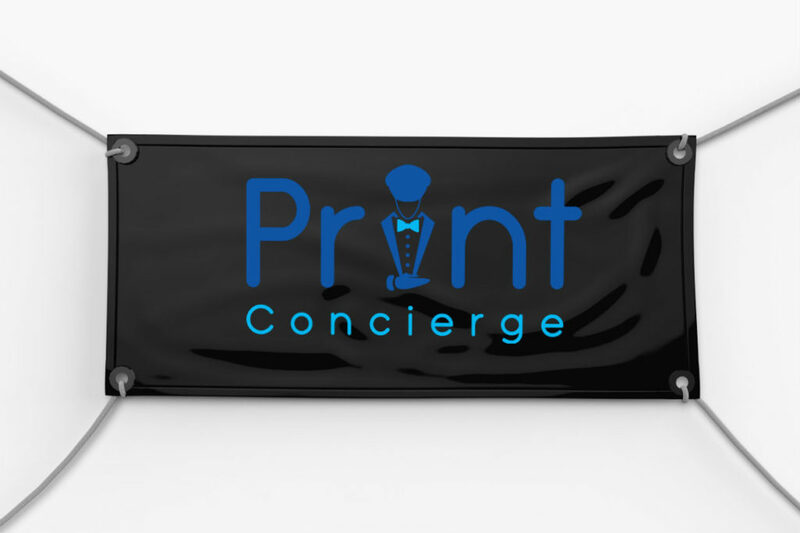 Print Concierge can also print mesh banners, which are ideal for high wind areas, such fences at construction sites and other development areas. All outdoor banners are printed on a thick and high quality denier vinyl.